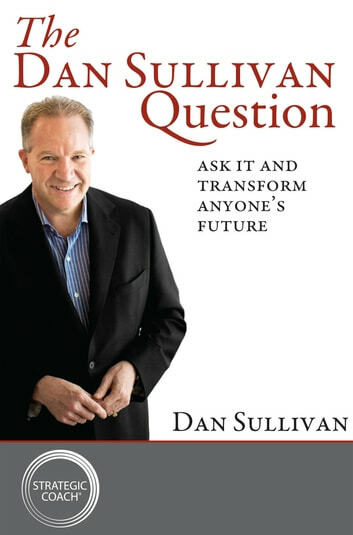 Learn to ask one simple but powerful question that will immediately reveal what kind of future you could expect to have with any new prospect, partner, or team member. You can also use this question to deepen your existing relationships and create value others will appreciate and remember. This book is exactly what I was looking for! If you are in sales, get this book! The book has only one idea. Could have one chapter. I wish I could have my time and money back. In the end you will understand the purpose of the book: sell you a course.